From the creators of the Charli Chair comes thelatest new product. 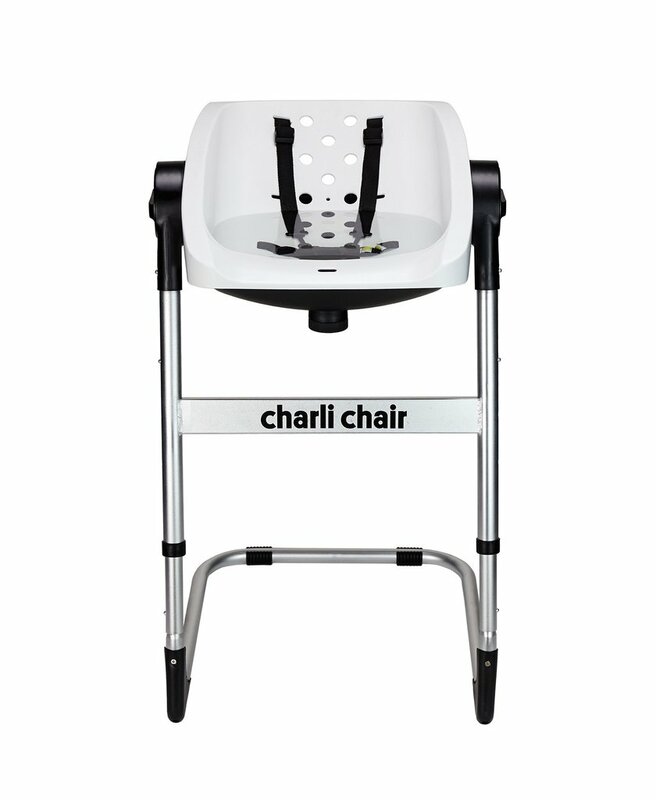 Still with the original great features of the Charli Chair,only this time with the added comfort of a baby bath tub. 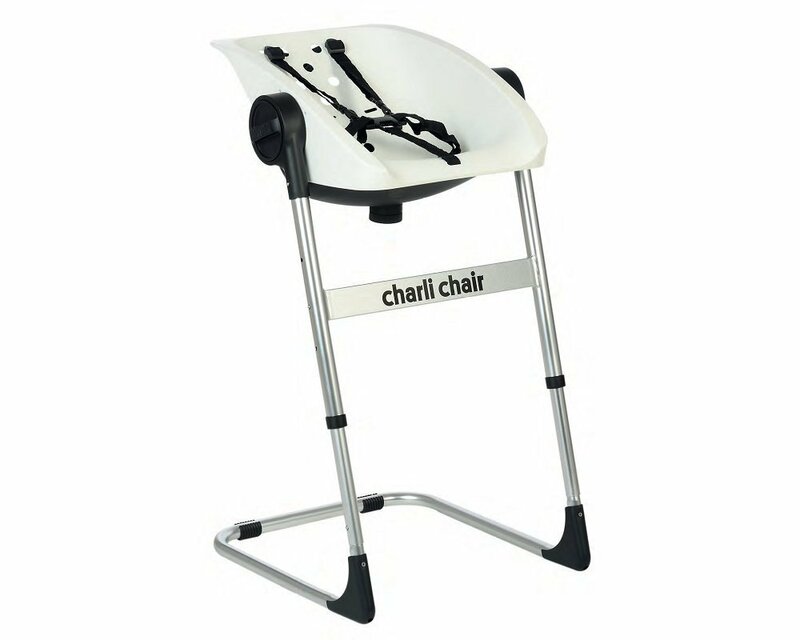 Introducingthe brilliant Charli Chair 2-in-1 Baby Bath Chair. 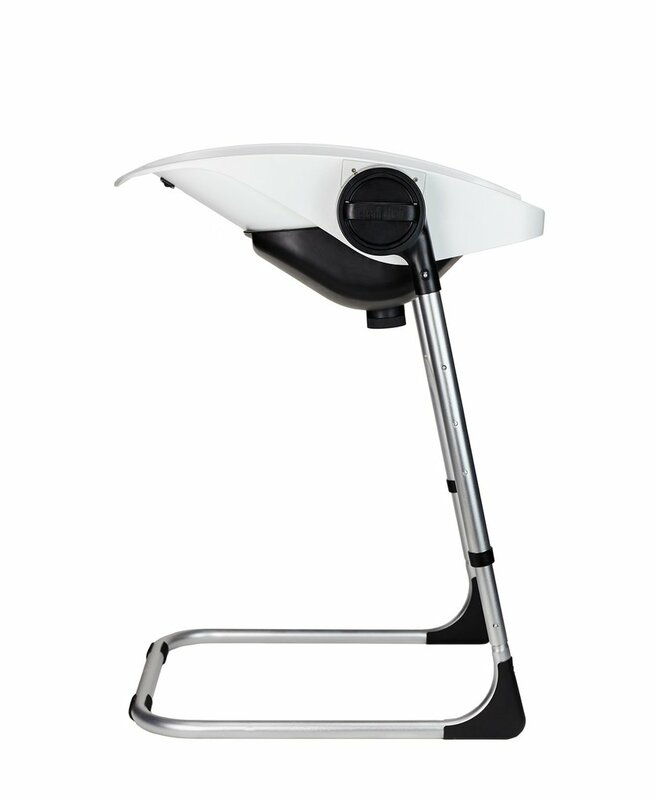 This innovative product notonly brings the extraordinary level of comfort Charli Chair has been renown forbut it now caters for every need at every stage of baby’s growth. 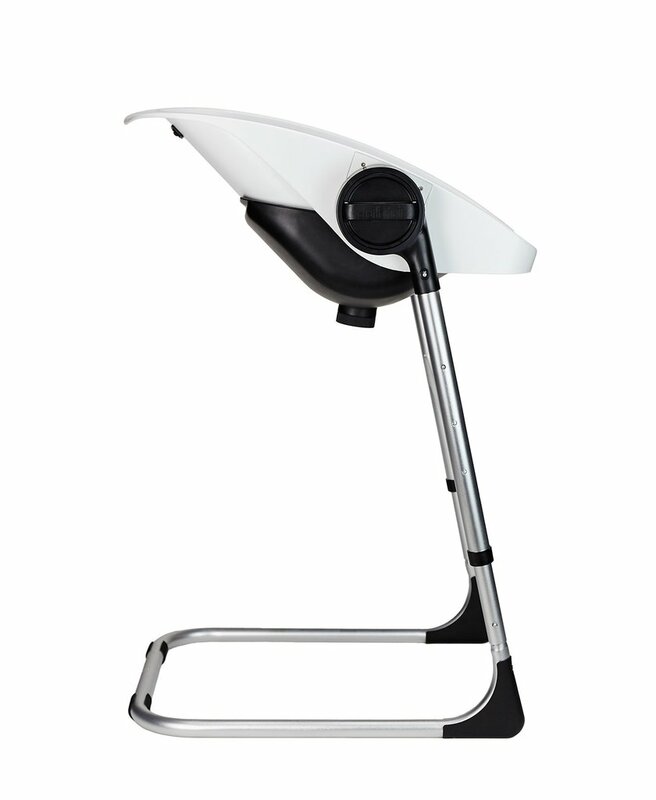 TheCharli Chair 2-in-1 has the added bath option for those mums who prefer theirbubs submerged in water whilst still remaining in the upright position. It'ssleek light weight aluminium frame design allows you to manoeuvre the chaireffortlessly.